Carol Nicholson is an experienced marketing and advertising executive in the consumer sector. 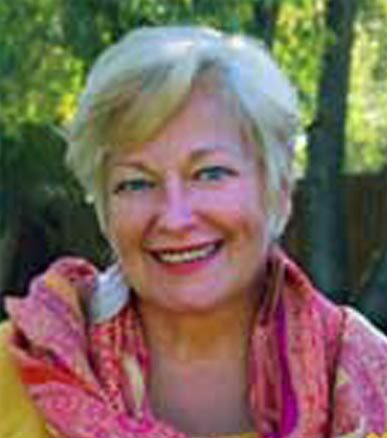 For over 25 years Ms. Nicholson has worked in consumer goods marketing, business to business services, and non-profits. In addition to the Consumer sector, Ms. Nicholson’s business, International Marketing Company, has also developed a focus on Healthcare, Medical Devices, Natural Products, and Cause Marketing. Ms Nicholson’s first Agency, Communications Network, was opened in 1984 and grew quickly, including work on a national program for Hinoichi Tofu, which won an American Heart Association award. In 1986 Communications Network was purchased by Potter and Mack – a large agency specializing in consumer goods. Ms. Nicholson opened a subsequent firm in 1990 and serviced clients such as American Express, New York Life and many Fortune 100 companies. Ns. Nicholson and her team also developed a Media Division which has produced programming for FOX TV, PBS, and Pay Per View specials. Ms. Nicholson is a regular speaker at professional meetings with engaging presentations based upon deep experience and insight in marketing. Ms. Nicholson is degreed as a Registered Nurse. Carol maintains residences in both Los Angeles and Montana.